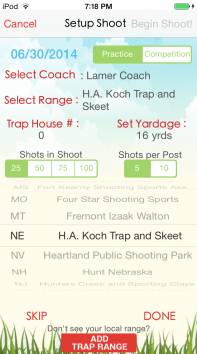 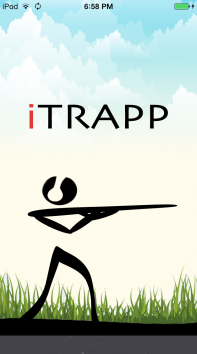 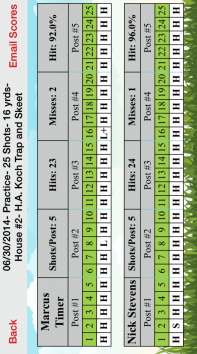 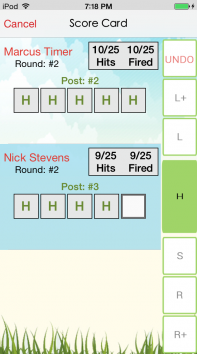 iTrapp is the definitive trap shooting app that can be used to score traditional ATA shoots as well as be customized for advanced tracking and scoring to give unparalleled statistics to show strengths and weaknesses for each shooter. 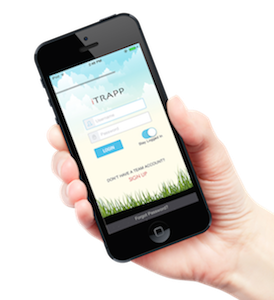 iTrapp is easy to use and looks similar to traditional paper score sheets and in the future, the results will be stored electronically and can be updated quickly and efficiently. 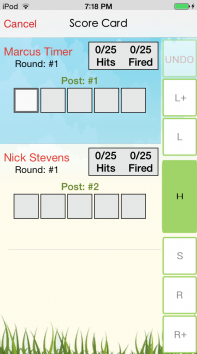 Shooter and squad information can be loaded in advance and edited on the fly to keep shoots running smoothly and timely. 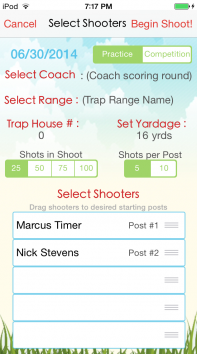 Automatically score and view shoots on your device. 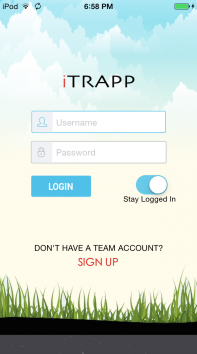 All data is backed up to the cloud to allow users to analyze team historical data. 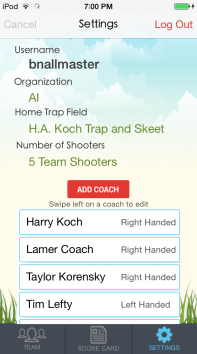 Manage shooters contact info and team squads configuration. 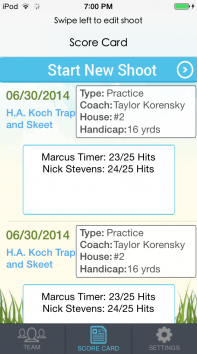 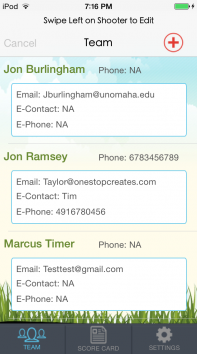 Send stats and score sheets via email directly from the app to the appropriate parties.